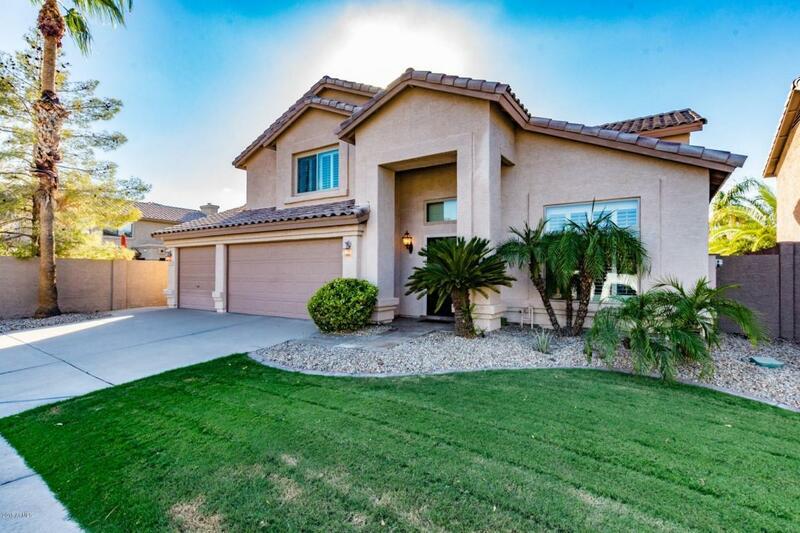 Gorgeous home in the heart of Queen Creek--Close to shopping, Intel, great freeway access, and the highly sought-after Chandler School District! 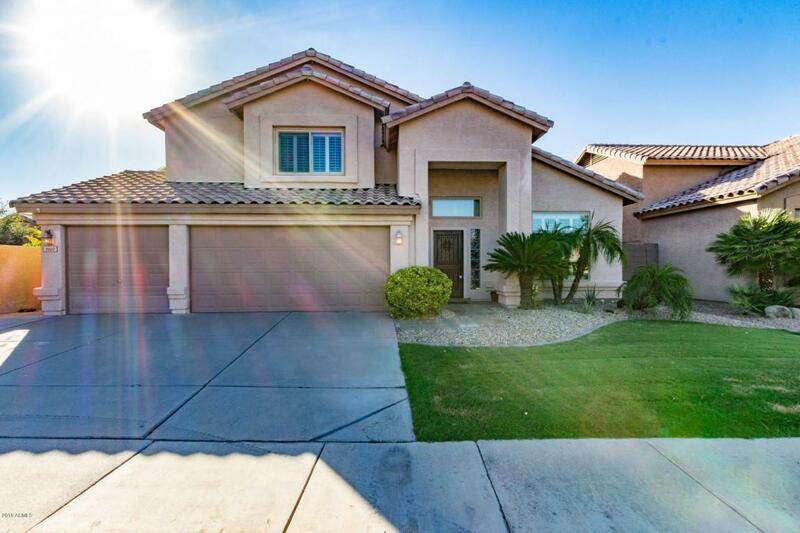 Located in Chandler's 85248 at Alma School & Queen Creek. 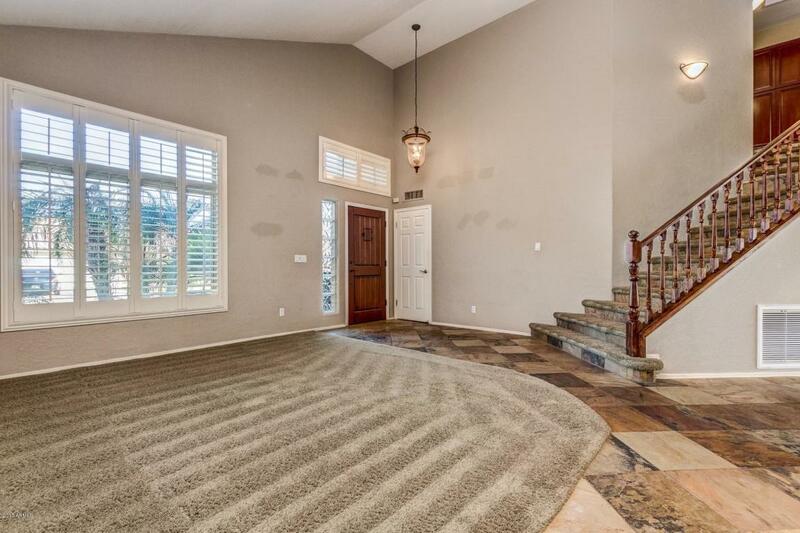 This home is a two story with stucco walls and a tile roof. The home has a kitchen, dining room, family room, living room, breakfast bar, breakfast nook, laundry room, and three bedrooms. Gorgeous pool in the back yard! The kitchen has granite counter top, stainless steel appliances, laminate and tile in all the main living spaces. 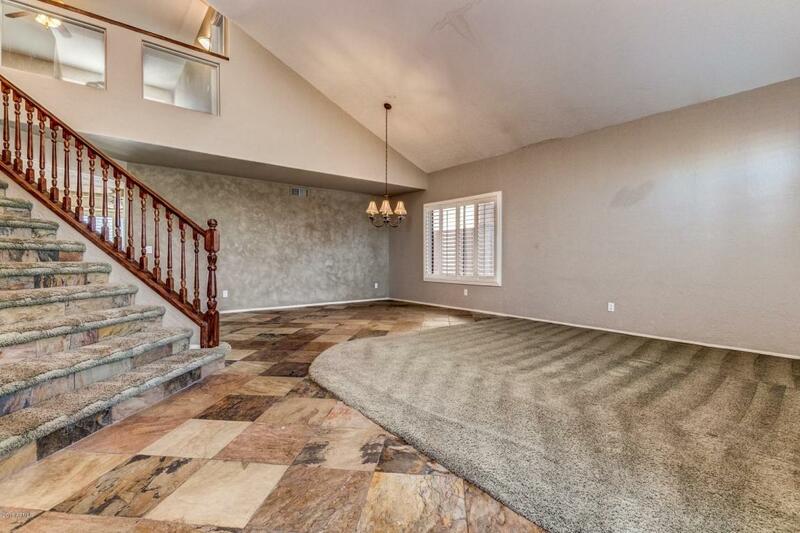 The master bedroom has a large walk in closet and private bath with separate tub and shower. Washer, dryer, fridge, pool service, and HOA dues included with rent. The home is ready for immediate move in! Listing courtesy of Market Edge Realty, Llc.